Congratulations go out to Ariya Jutanugarn for winning the LPGA Volvic Championship. Ariya blew away the field on the back nine Sunday, and won by 5 strokes over Christina Kim. Ariya is the first LPGA player since Inbee Park to win three LPGA tournaments in a row. She also became the first player in Tour history to have the first 3 wins of her career come in consecutive tournaments. several players that once had the #1 world ranking. These winners include Stacy Lewis (twice), Ai Miyazato, and Annika Sorenstam. Many may remember last year's exciting finish when Anna Nordqvist was victorious by a single shot over runner-up Christel Boeljon. Anna Nordqvist will be trying to defend her ShopRite title. This tournament will have a Friday start as it is only 54 holes. Weather is always such a big factor here as the winds can turn this golf course from a lamb to a lion. If the winds are up, we could see a repeat of 2013, when the cut was +6 (it was +4 last year). 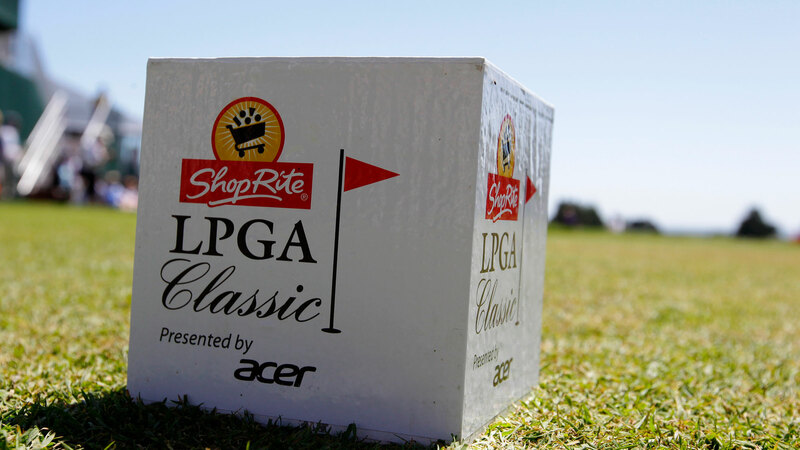 This will be tournament #15 of 33 on the 2016 LPGA schedule. My strength of field rating is 43%. 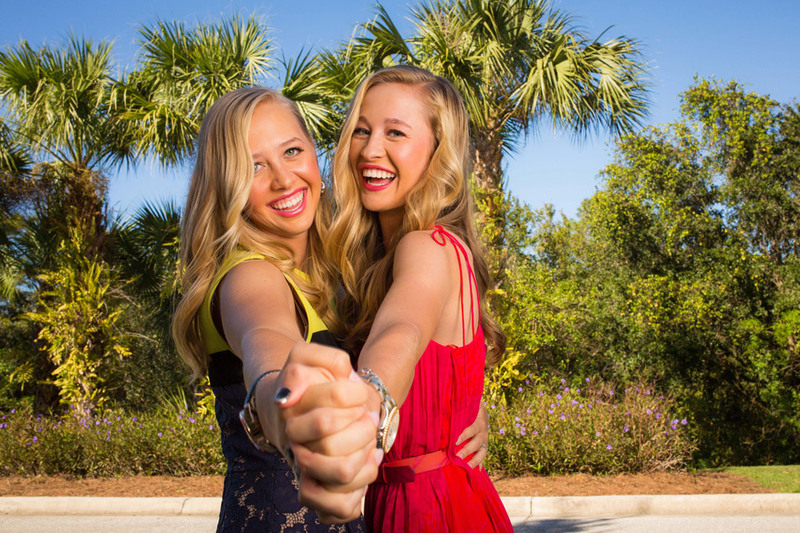 The field will be led by defending champion Anna Nordqvist, and and two time champion Stacy Lewis. The field will also include Canadian sensation Brooke Henderson, Gerina Piller, Shanshan Feng, Na Yeon Choi, and Haru Nomura, who has won twice already this season. My solid picking last week resulted in a 4th place finish. I am currently #1 this year in the overall standings among the 18 contestants. Candie Kung's streak of 21 consecutive cuts made came to a screeching halt. Ariya Jutanugarn storms into the top ten this week, jumping from #13 to #10. Christina Kim leaps from #121 to #77. 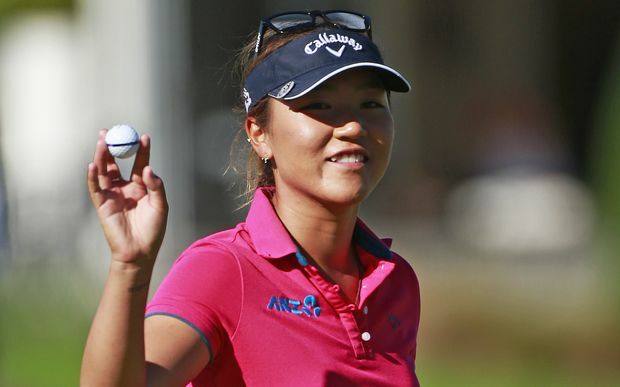 Lydia Ko still leads with 2,172 points, but Ariya Jutanugarn is a close second with 2,045. On the American side, Gerina Piller continues to hold onto that #15 position by the narrowest of margins. On the South Korean side, Ha Na Jang passes Amy Yang this week in the rankings, knocking Amy out of an Olympic spot. Brooke Henderson's 3rd place finish was her 9th top ten of the year. Lexi Thompson and Gerina Piller are next with seven. Brooke also has made 21 consecutive cuts, and has never missed a cut as an LPGA member (17 for 17). Yani Tseng has not seen the weekend in her last 6 starts. 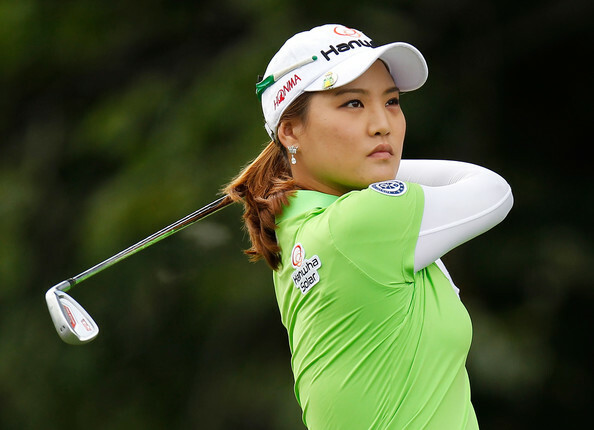 Sun Young Yoo has missed the cut in her last five starts, and Ilhee Lee her last four. I will be at this tournament for the entire week, and will be attending all press conferences and player interviews. 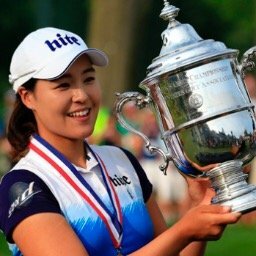 I think Inbee Park's injury is serious enough she will not be able to play in the IC or the Rio Olympics so that leave the possibility that the fifth ranked Korean golfer will be representing Korea in those competitions. I think Charley Hull has got to be a good candidate and perheps even for a major in the not too distant future. She hits it a long way, attacks the course and has a nice touch around the greens. If she sinks a few putts, so must be in with a shout.